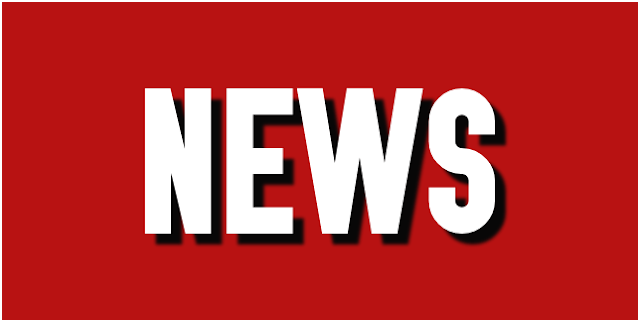 In the latest edition of Walsall Football Club's YouTube show 'On the Mic', dynamic midfield duo Romaine Sawyers and Milan Lalkovic sit down to review the Saddlers' Capital One Cup Round 1 victory over Nottingham Forest. As 'Transfer Deadline Day' continues, several Sky Bet Championship sides are being linked with a move for Walsall striker Tom Bradshaw, with Birmingham City, Nottingham Forest, and Bolton Wanderers joining the long line of admirers. Walsall striker Tom Bradshaw has been named in the Capital One Cup 'Team of the Round' following his mid-week hat-trick which contributed to the Saddlers knocking Sky Bet Championship side Nottingham Forest out at the first stage. The draw for Round 2 of this season's Capital One Cup competition took place earlier this evening live on Sky Sports 1 and Sky Sports News HQ. Walsall captain Adam Chambers has spoken to the local press ahead of this weekend's Sky Bet League 1 clash with Southend United, and has taken a look back at Tuesday evening's Capital One Cup win over Nottingham Forest and insisted that if the team can put in more performances of that ilk then there is no reason why the Play Off places should be out-of-reach. 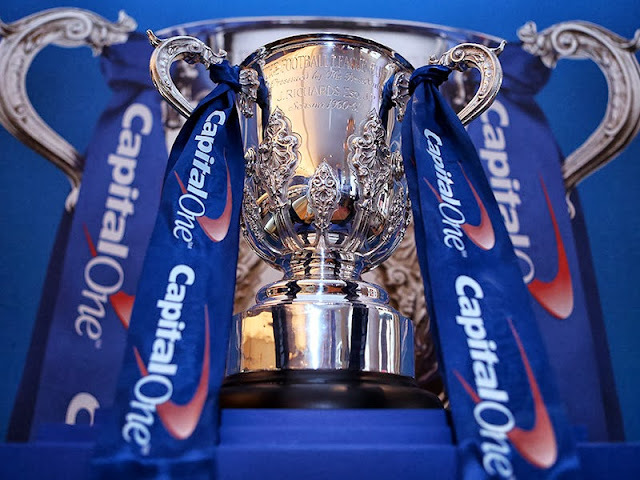 The draw for Round 2 of the 2015/16 Capital One Cup takes place later today with Dean Smith's Saddlers reaching the stage for the fourth season in a row. Following Tuesday evening's Capital One Cup win over Nottingham Forest, Walsall's hat-trick hero Tom Bradshaw spoke to the club's official website and discussed his delight at helping the side through to the next round. 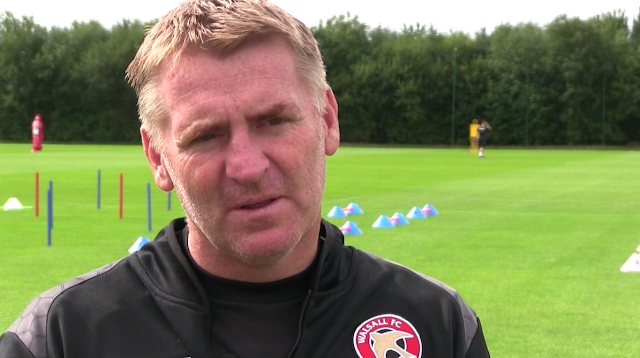 On Tuesday evening Walsall Football Club defeated Sky Bet Championship side Nottingham Forest in the First Round of the Capital One Cup, following the game, which finished 4-3 to the Saddlers, Dean Smith spoke to the club's official website and discussed his delight at seeing his side go through to the next round. Following Tuesday evening's Capital One Cup victory over Sky Bet Championship outfit Nottingham Forest, Walsall's hat-trick hero Tom Bradshaw spoke to the local press and discussed the character of the Saddlers side as they rode the storm to secure victory during injury time. 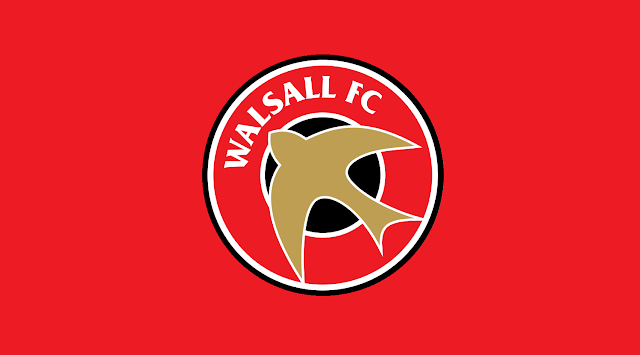 On Tuesday evening Walsall Football Club made the trip to the City Ground to take on Sky Bet Championship outfit Nottingham Forest in Round One of the Capital One Cup.